It is already more than 2 years I first asked on my blog if there is a border between games and PLM software. For some of the people back that days it was funny. However, things are moving more and more to game-like environments. When it comes together with mobile, it becomes even more exciting. 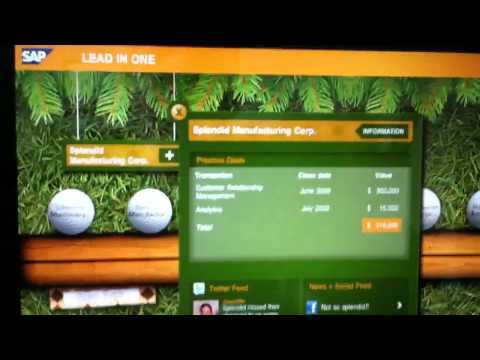 Take a look on iPad game SAP offers. Actually, users are playing games to achieve their business tasks. What happens on PLM side? I didn’t find any evidence of PLM games in the portfolio of PLM vendors. However, I found Dassault System innovative in this space playing a lot with 3D and avatars.